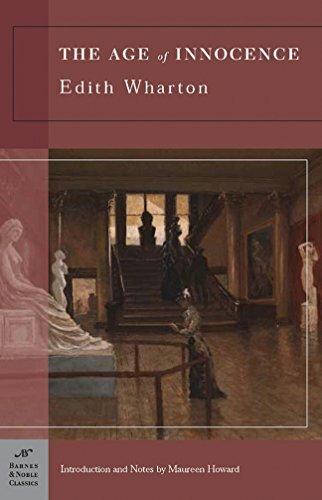 Age of Innocence (Barnes & Noble Classics Series) by Edith. Age of Innocence, by Edith Wharton, is part of the Barnes & Noble Classics series, which offers quality editions at affordable prices to the student and the general reader, including new scholarship, thoughtful design, and pages of carefully crafted extras.. Oliver Twist (Barnes & Noble Classics Series) by Charles. Oliver Twist, by Charles Dickens, is part of the Barnes & Noble Classics series, which offers quality editions at affordable prices to the student and the general reader, including new scholarship, thoughtful design, and pages of carefully crafted extras..